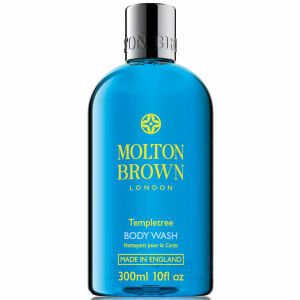 Inspired by exotic Tahitian shores, Molton Brown's Gingerlily Body Wash refreshes and subtly fragrances from top to toe. 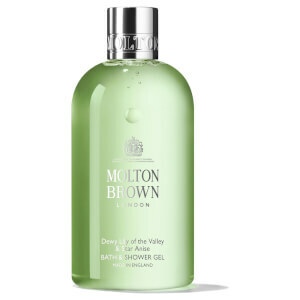 Infused with moisturizing White Lily Extract and nourishing Polynesian Tamanu Nut Oil, the shower gel gently cleanses skin, whilst enveloping the skin with notes of warming Ginger Oil, creamy Tuberose and spicy Cedarwood. 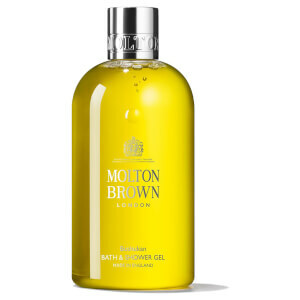 Transports the mind and body to relaxing paradise, leaving you feeling revitalised and rejuvenated.